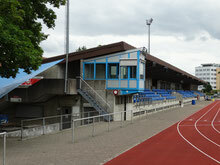 The athletics stadium at Deutweg is to undergo a renovation from 1st November 2016 until 1st May 2017. 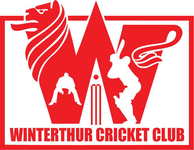 Details of the renovation, expected to start on 1st November 2016, are to be announced at an Information Evening planned by David Mischler (Head of the Sports Council Winterthur) on Monday 15th August 2016. However, plans are unlikely to affect cricket activities in any way as changing rooms, showers and toilets on the 1st floor will always be available throughout the renovation that will take place during the winter months. The renovation should be completed by 1st May 2017.